The busted scales have been linked to four different species of Pangolins native to Africa. 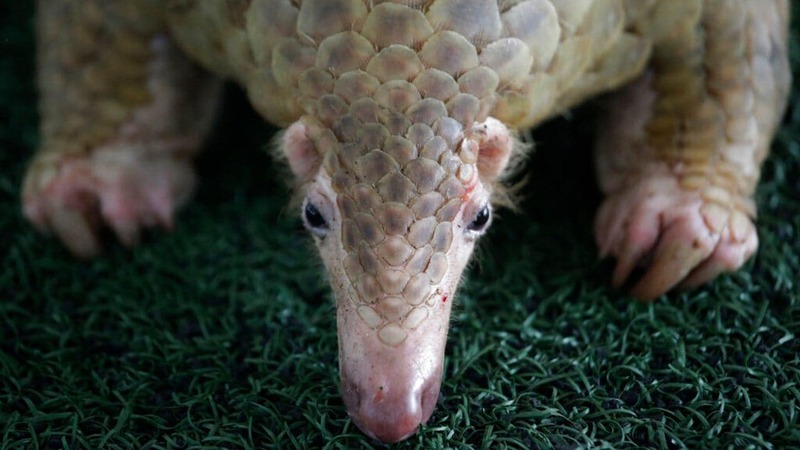 Singapore seized more than 28 tons of pangolin scales belonging to around 38,000 of the endangered mammals in the past week, a global record that spurred calls for more protection for pangolins, whose scales are used in traditional medicine. One of over 100 pangolins and 450 kg (992 lb.) of pangolin scales seized by the Thailand customs, estimated to be worth over 2.5 million baht (USD $75,278). Image: AP Photo. "The World Health Organisation recently endorsed traditional medicine and the industry appears keen to grow this market, outside of China, Vietnam and beyond," said Neil D'Cruze, the global wildlife adviser at the World Animal Protection. "This is an alarming move for some wildlife species such as pangolins, as it poses a real conservation and animal welfare threat." 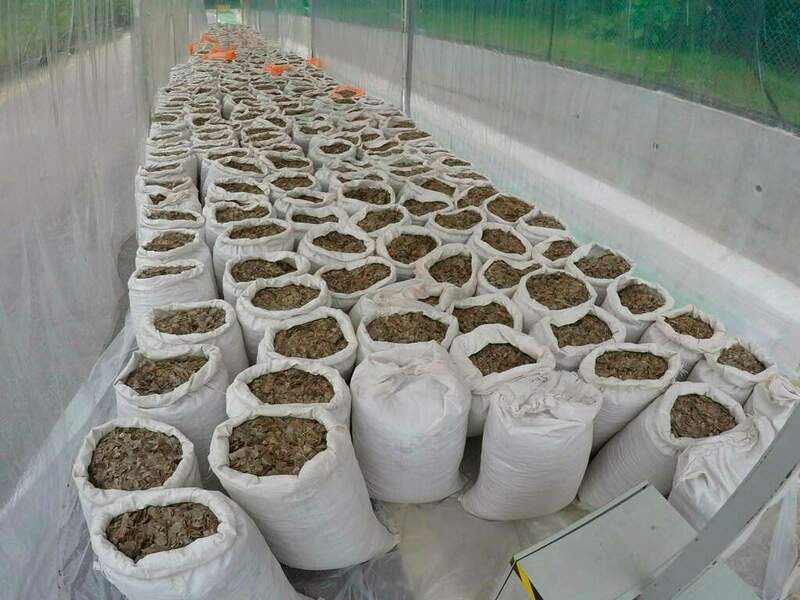 Over 12 tons of pangolin scales worth around US$38.1 million are displayed in an undisclosed site in Singapore. Image: National Parks Board via AP.